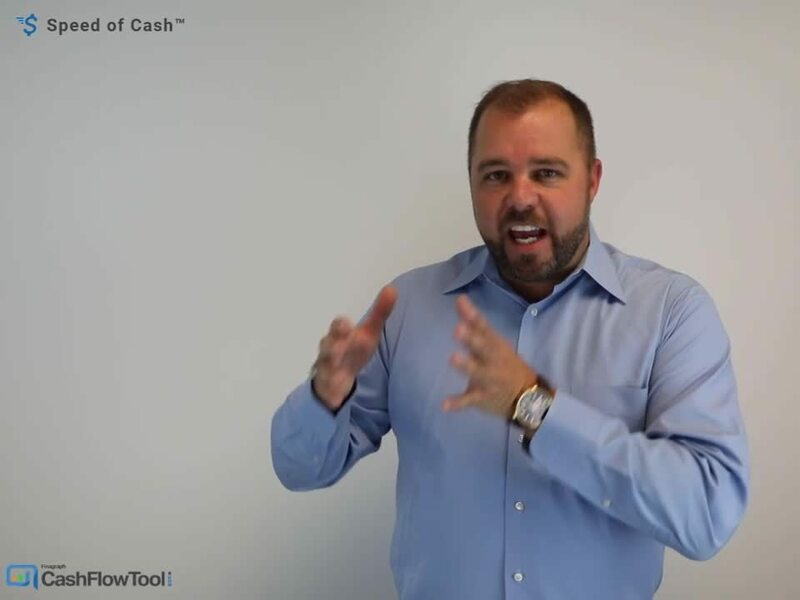 CashFlowTool shows over 30 business metrics enabling you to have a quick pulse on your business. 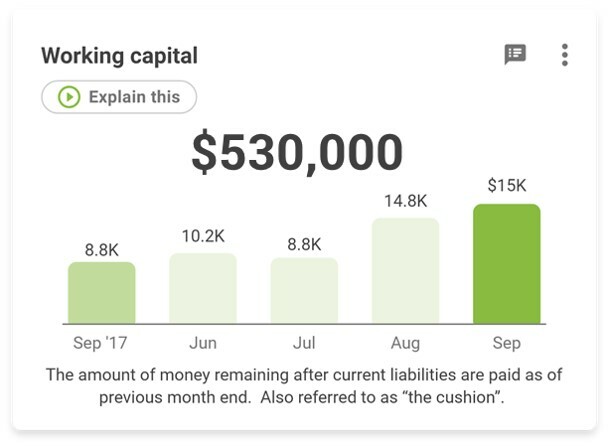 These metrics appear in the dashboard feature where you can customize dashboards to meet your specific needs. 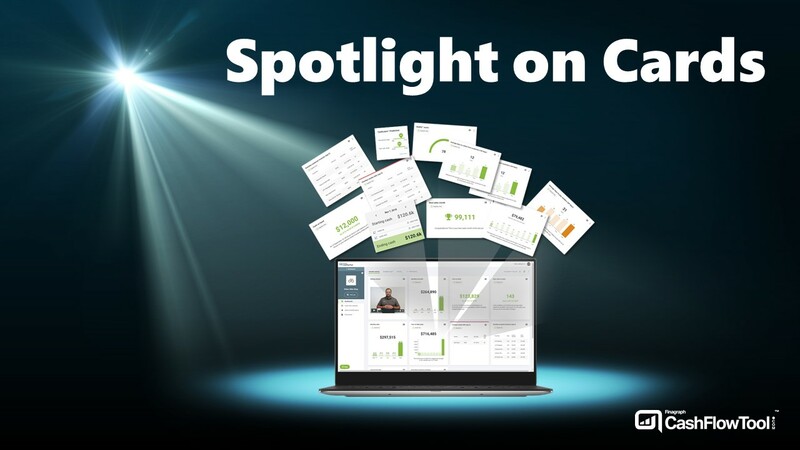 This month, we spotlight 3 cards that help you understand a cash shortage. No business ever wants to have a cash shortage and yet there may come a time that it is unavoidable. 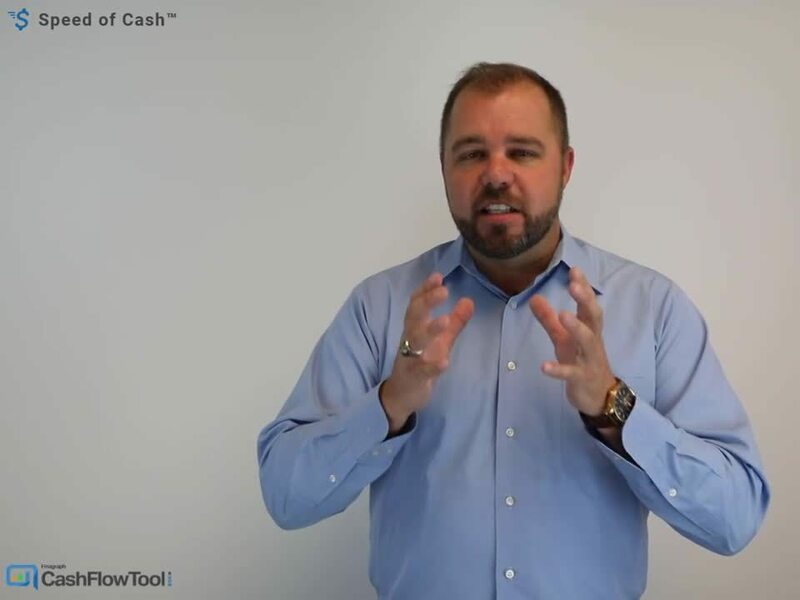 CashFlowTool has 3 important cards that help you understand what your cash shortage is, should you have one. 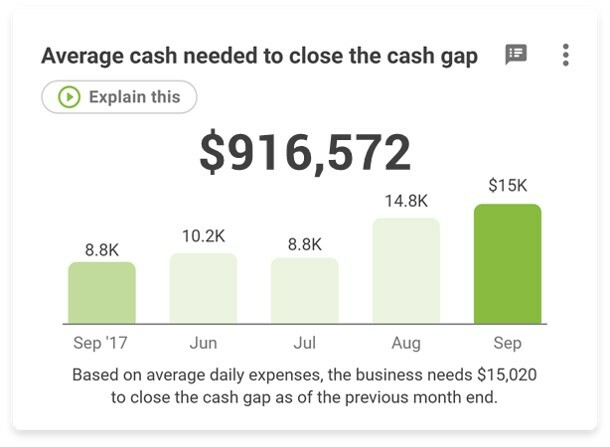 To calculate the cash shortage, you simply subtract the card "Average cash needed to close the cash gap" from Working capital. 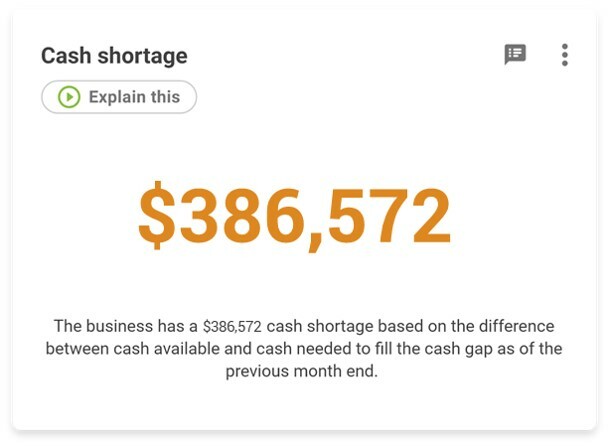 In this case, Working capital ($530,000) minus Average cash needed to close the cash gap ($916,572) equals Cash shortage (-$386,572). 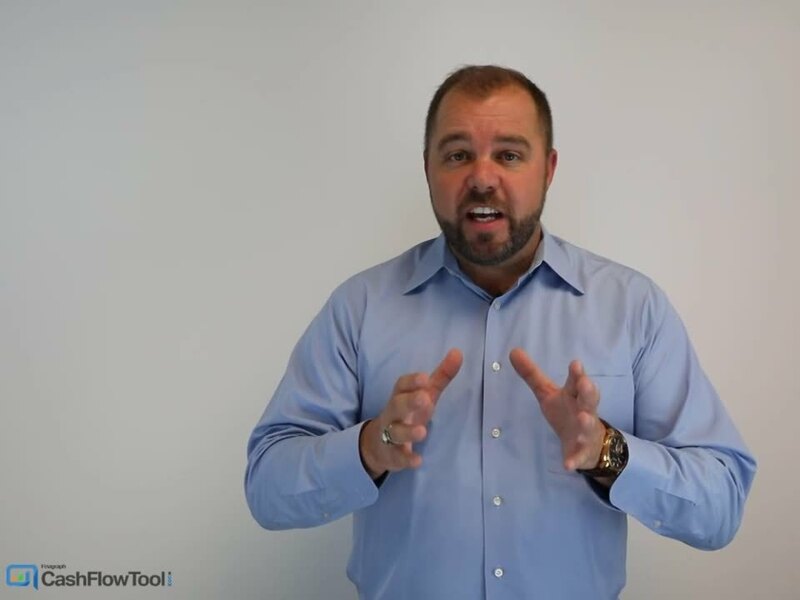 Measures how much money you have to operate your business. Measures if you have enough money to sustain operations during your working capital cycle. So there you have it! Next month we will explore more cards and if you have any specific requests, let us know. Dave is the Chief Marketing Officer at Finagraph where he is responsible for the company's marketing strategy.